All of us instinctively use visual cues to evaluate people and organisations - and we make those judgments in milliseconds: “can I trust them?”, “are they competent?”, “do their values align with mine?”. Succinctly capturing the essence and personality of your business is therefore vital: what does your current brand identify say about you? We’re on hand to help with creating or refining your branding elements, from logo design through website development. 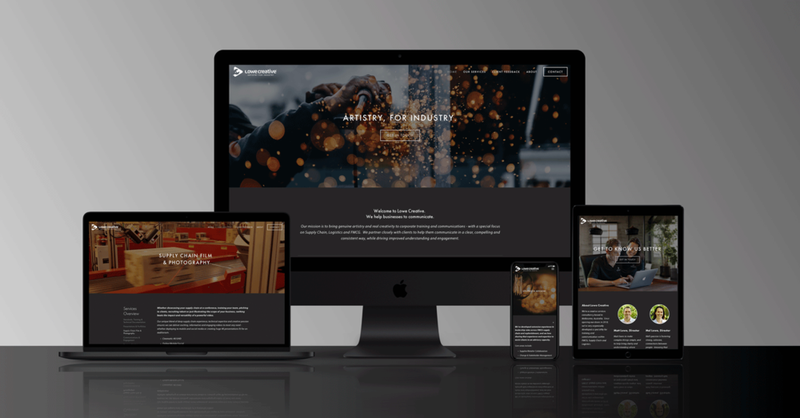 (We can even host your website, taking care of new content updates and ongoing maintenance to ensure your organisation continues to look great).